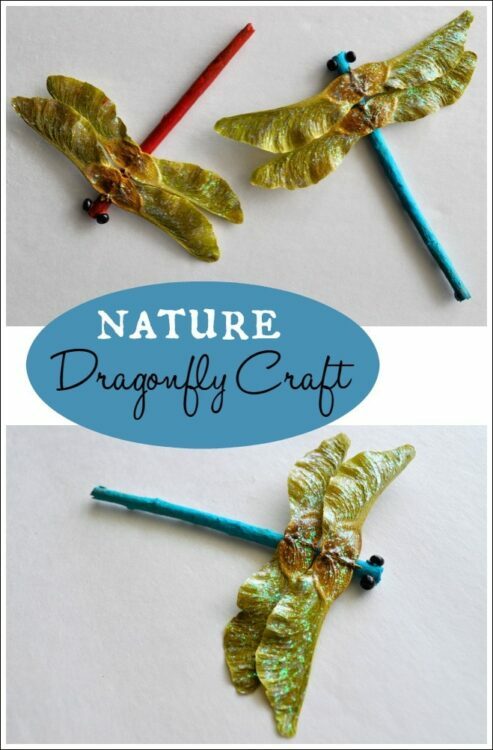 I was pretty excited when PBS asked me to make these fun Nature Dragonflies for them. 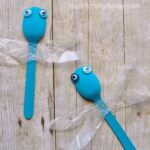 They turned out gorgeous! 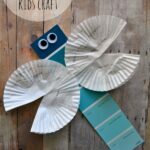 Head over to PBS Parents to find the full tutorial of how to create your own. 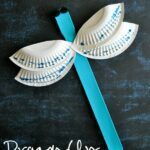 This craft was adapted from the original Delightful Dragonflies found over at Twig and Toadstools.